Get An Eggs-tra $50 Off! For a limited time, enroll in any additional courses at 50% OFF and receive an additional $50 OFF your tuition. Plus, you’ll receive a FREE bonus Easter gift from QC! 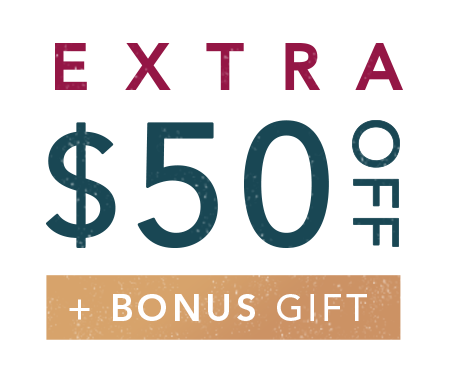 You’ll also receive a free bonus book with your next course! 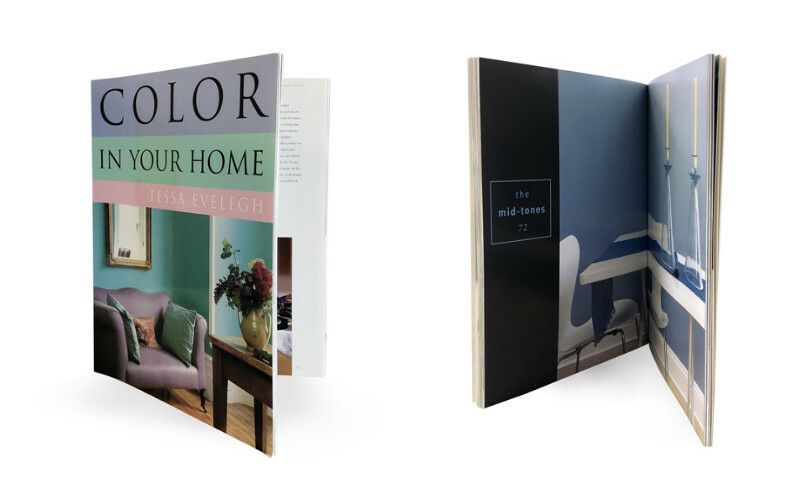 Tessa Evelegh’s Color In Your Home will inspire you to get creative with color and give you new ideas for using color in your designs. Receive your materials and begin your course! This offer ends Monday, April 22nd! 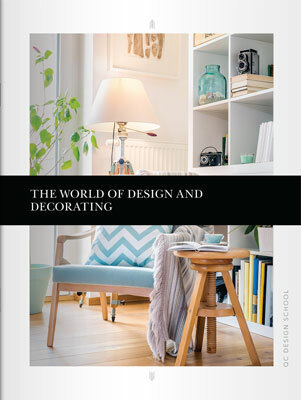 QC offers Online Design Courses for every area of home design and decorating. Expand your skills in one of these growing fields! Are you ready to take the next step towards in your career as a designer? Enroll in a new course today!